This 3 bedroom relocated home on 1271m2 of blank-canvas offers ample opportunity to `put your own stamp` on things. Open-plan kitchen/dining. Adjoining lounge with large heat-pump and access to the grounds. Solar panels to help keep the power bill under control! 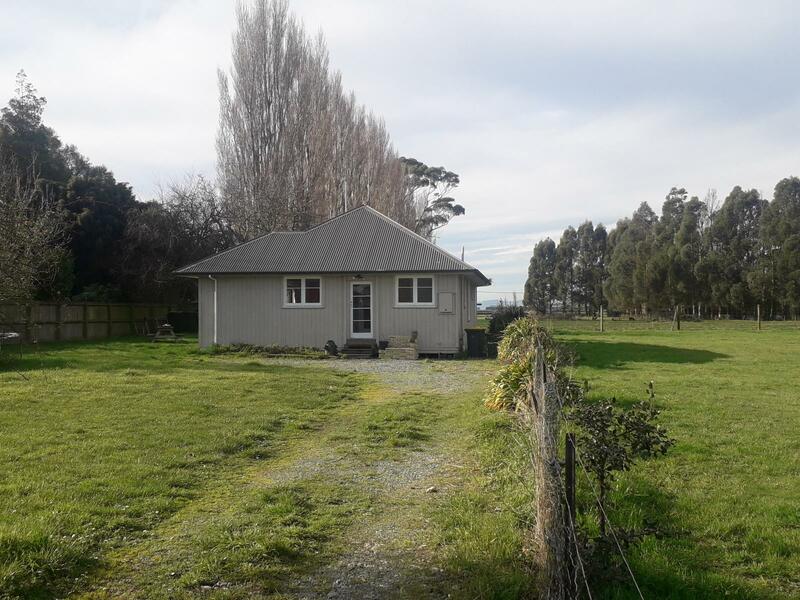 This is a back section offering privacy and a rural outlook and is close to the local school, pool ,sports-ground and shops. Southbridge is a friendly community and a great place to raise the kids. Only a 10 minute drive to Leeston and approximately 45 minutes drive to Christchurch or Ashburton. Call me for an appointment to view.